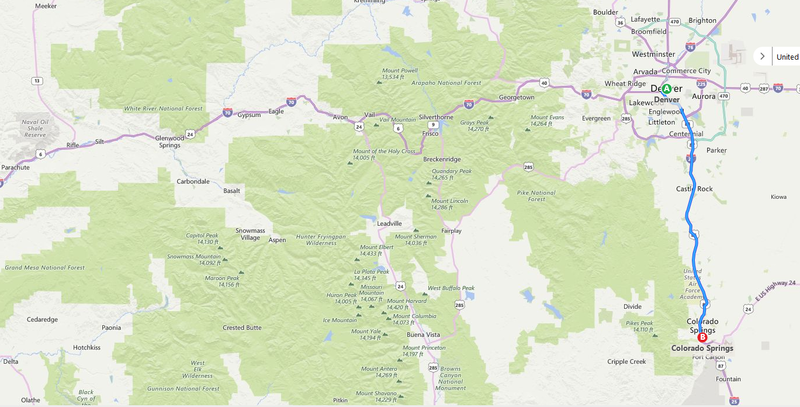 Founded in 2005, USA-based OnTerra Systems is a software company and Bing Maps reseller that specializes in web mapping products based on the Bing Maps platform. We offer both end-user products and APIs for software developers needing to incorporate web mapping into software solutions they’re developing. 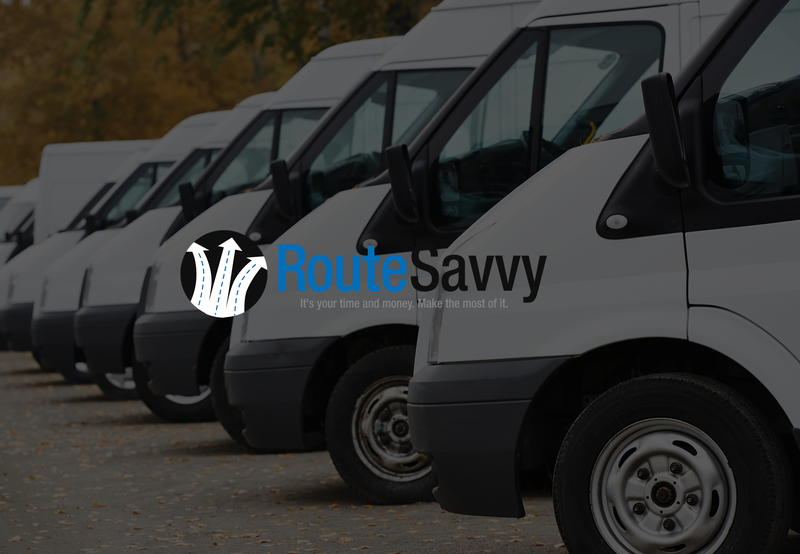 RouteSavvy: Powerful route optimization software for small to mid-sized fleets. APIs available, too! 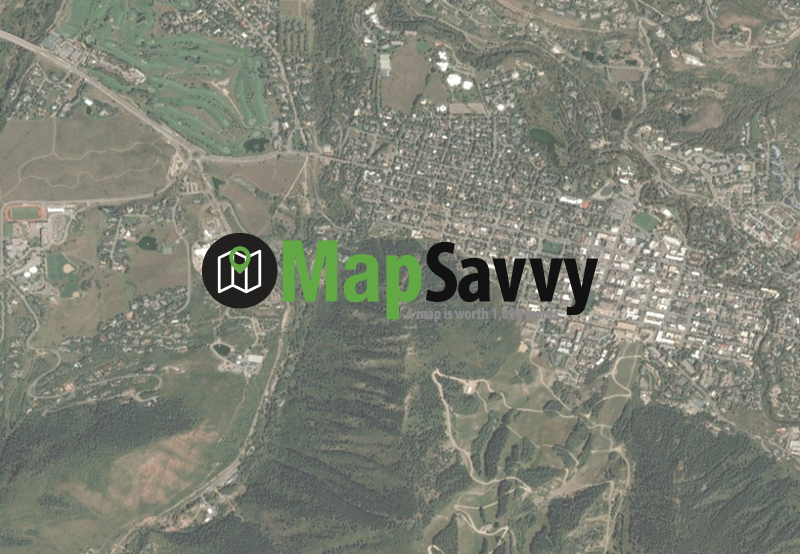 MapSavvy WMS: One of the most affordable & flexible sources of aerial imagery on the market today. Affordable Bing Maps licensing at affordable starting price points for business, government & non-profits. Developers of MapSavvy – One of the Most Affordable & Flexible Web Map Services on the Market Today. 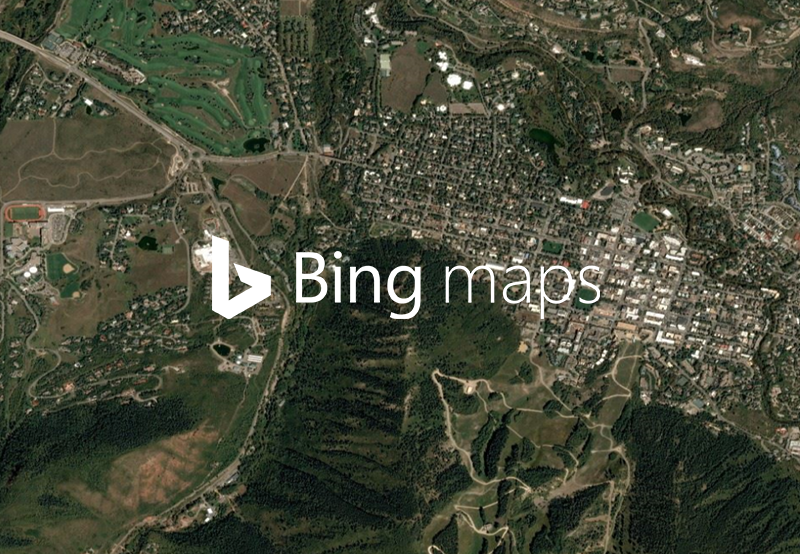 OnTerra Systems: Offering Bing Maps Licensing, starting at just $500 a year! Transform Your Business or Non-profit!